Rural City of Wangaratta Council have been unable to arrive at a decision on whether to green-light Glenrowan Solar Farm, so the developer has taken the application to VCAT. The $150 million ESCO Pacific project is proposed for construction just a couple of kilometres from the town of Glenrowan at a 245 hectare site currently primarily used for grazing and hay production. 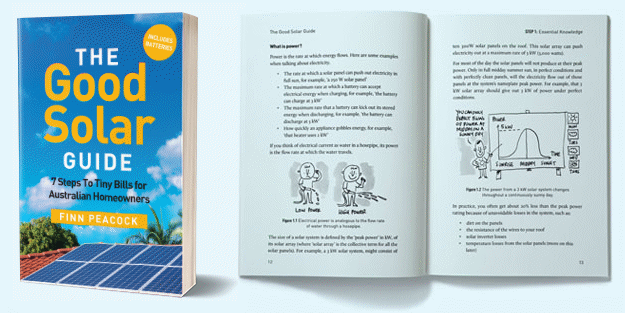 The 140MW facility, consisting of 420,000 solar panels, would connect to the grid via the Glenrowan Terminal Substation. Rural City of Wangaratta Council said it tried its best to make a decision, but wasn’t able to do so. The situation has apparently been complicated by a number of objections to the project from nearby residents. Once Council exceeded the prescribed time for a decision, ESCO Pacific headed to VCAT. This won’t be a quick process, with the company saying it will take 4 – 5 months for a decision to be made. Wangaratta City Council will still also play a role in this process. This isn’t the first situation of its type in Victoria, with four other solar projects in the Greater Shepparton area currently in VCAT’s hands. The Victorian Civil and Administrative Tribunal was established in 1998. It’s a tribunal that hears and decides civil and administrative legal cases in the state – and plenty of them. According to VCAT, it finalises more than 85,000 cases a year. As more solar farms seek to establish close to populated areas, VCAT is likely to be seeing more of these cases. The Wangaratta region has become a hotspot for large-scale solar activity. In neighbouring Shire of Benalla, two solar farms have been approved for Winton and Glenrowan West, with another being decided on. The Mulwala Solar Farm Development Application (DA) and Environmental Impact Statement (EIS) is on exhibition until August 1. 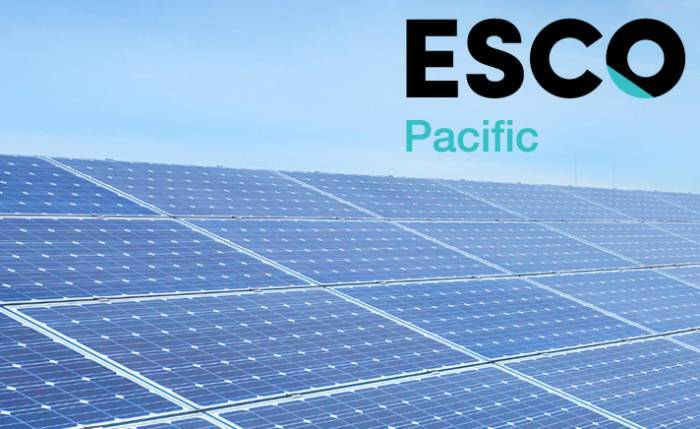 Earlier this month, ESCO Pacific scored a major win with BlueScope signing a 7 year Power Purchase Agreement (PPA) for two-thirds of the output of Finley Solar Farm, including Large-scale Generation Certificates (LGCs). ESCO said the agreement was the largest corporate PPA announced with a solar farm in Australia.